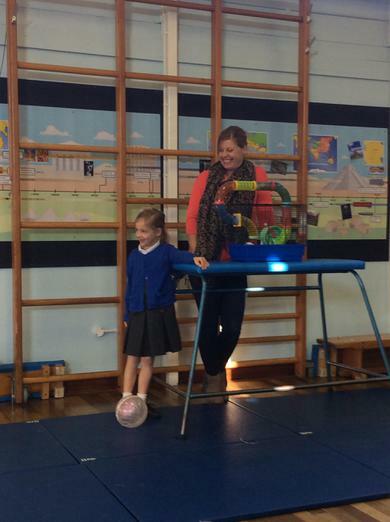 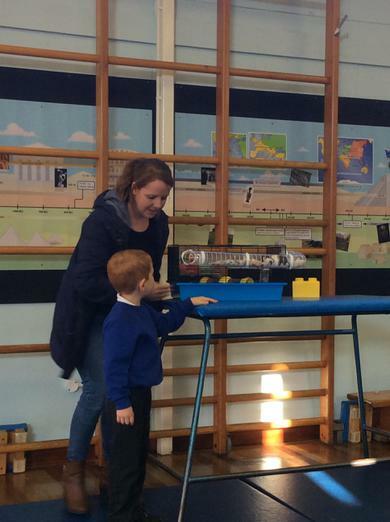 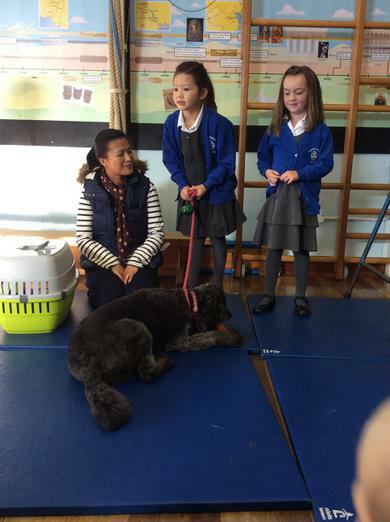 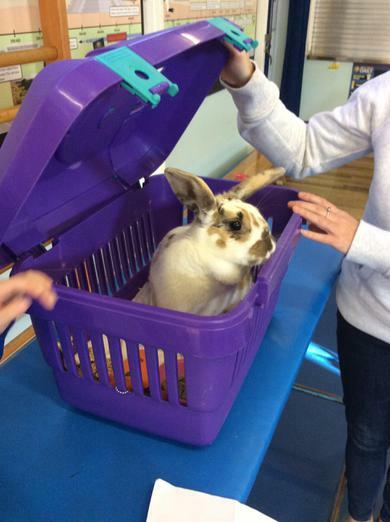 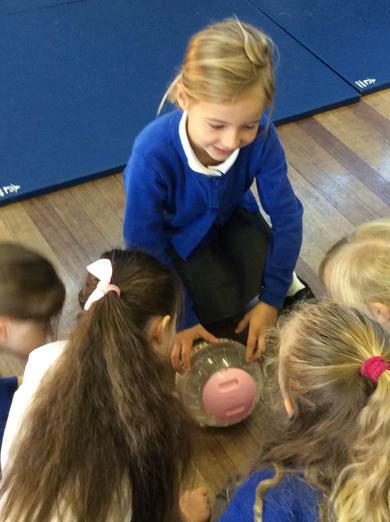 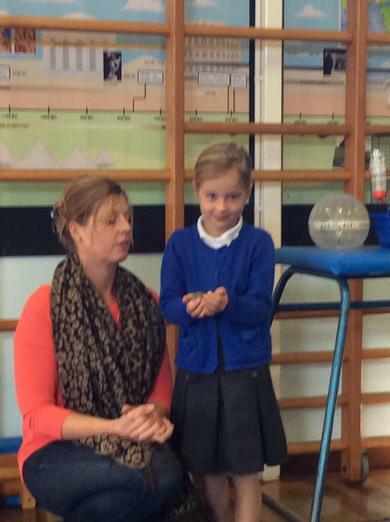 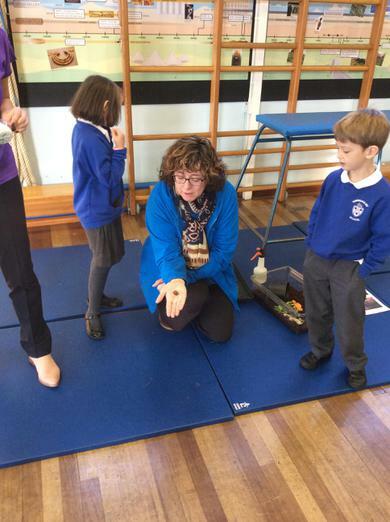 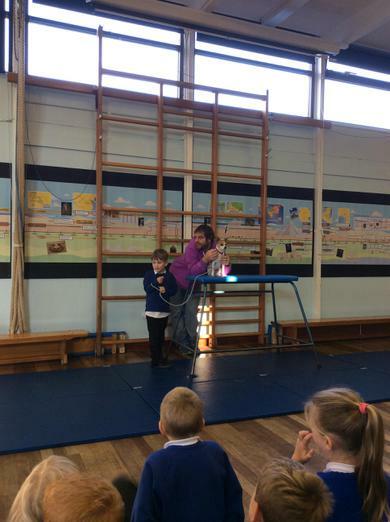 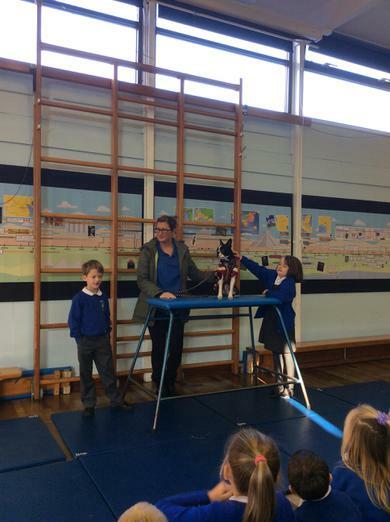 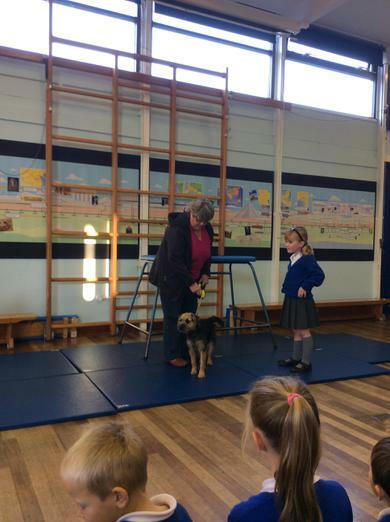 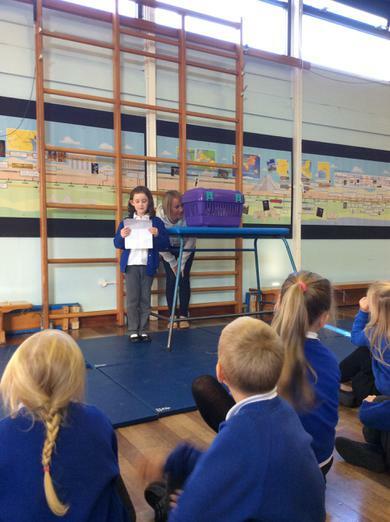 As part of their topic on pets, Year 2 invited their families to bring in their pets so that they could learn all about them. 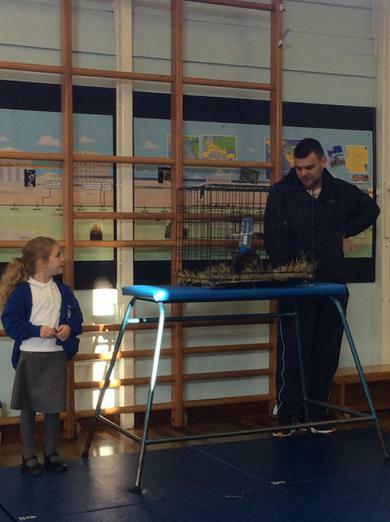 We had quite a variety! 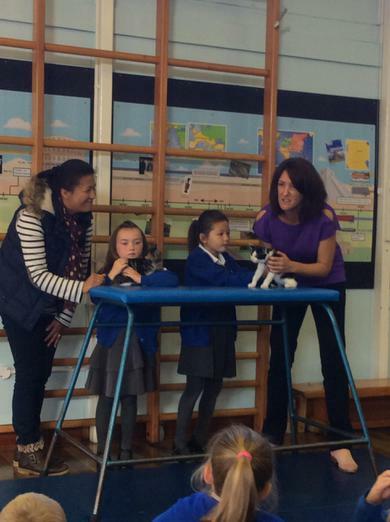 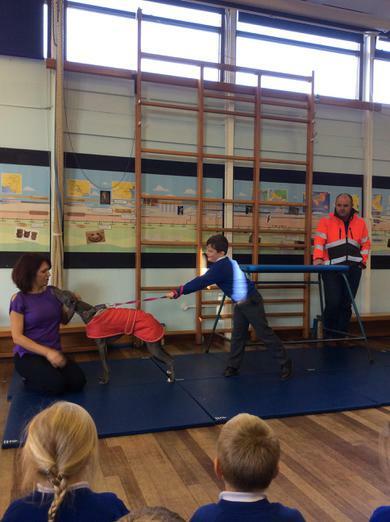 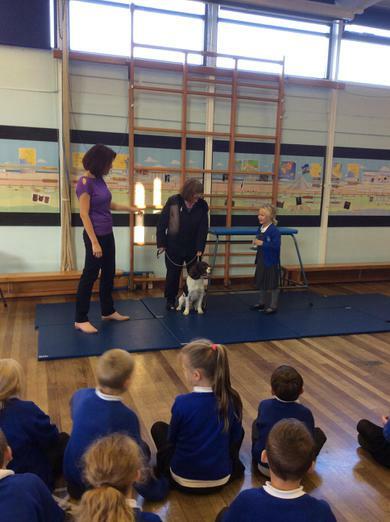 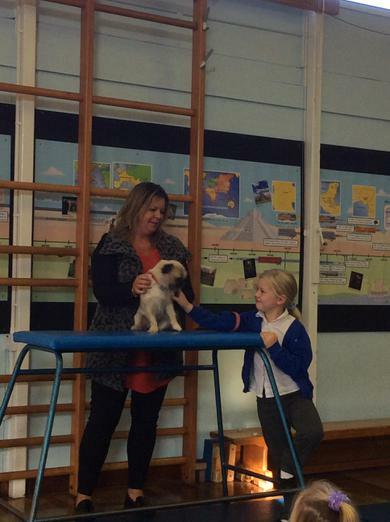 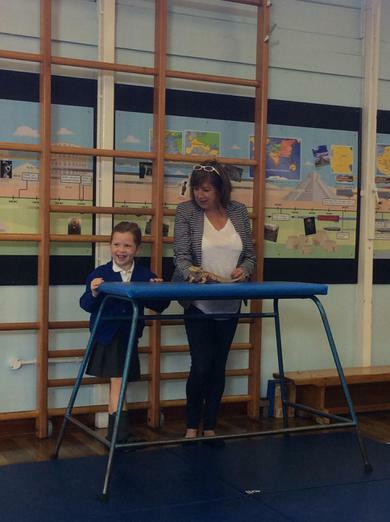 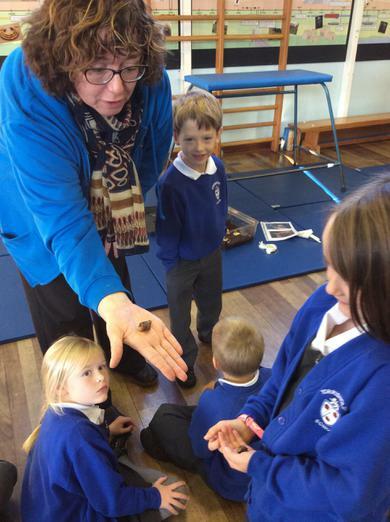 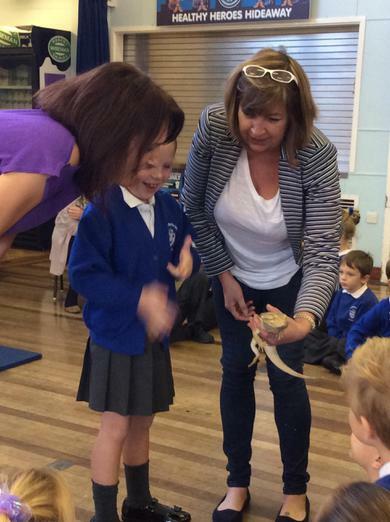 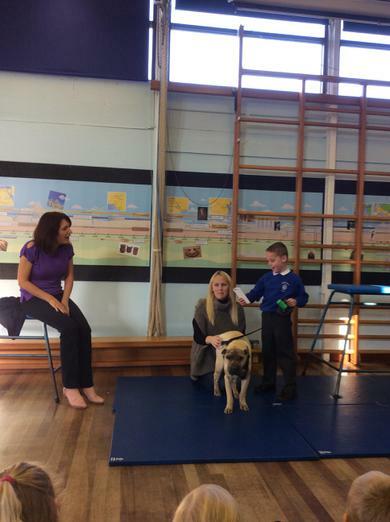 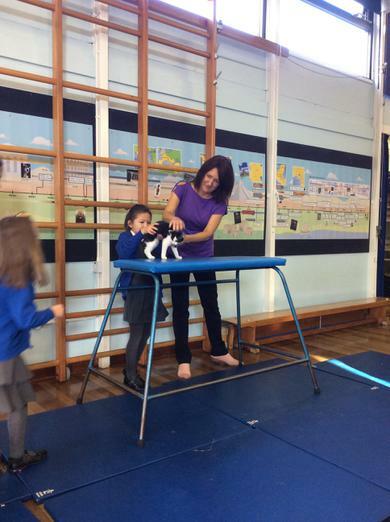 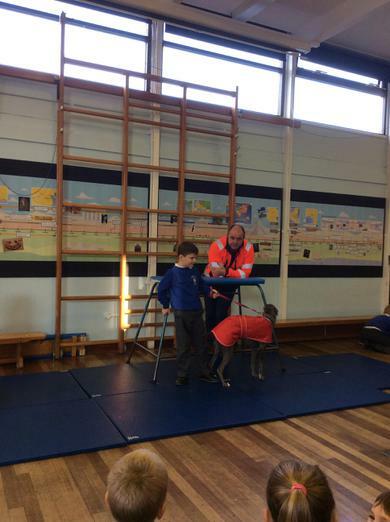 Thank you to all the parents and carers who brought their pets along!